Ron and Maggie Tear Photography: Rememberance. 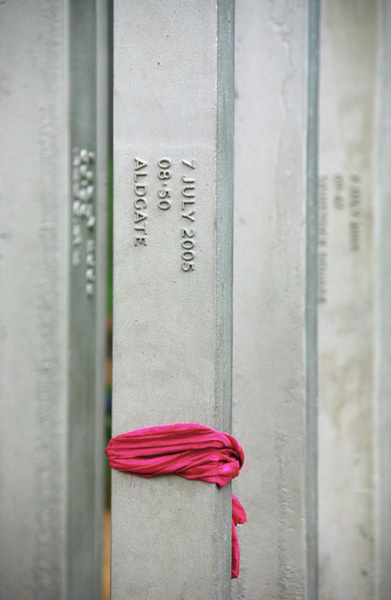 Another from the Hyde Park memorial to the victims of the the July 05 bombings in London. Poignant, recently it was graffittied by morons.